Please confirm that you are 17 years old or older. Our complete STI test looks for ELEVEN of the most common bacterial and viral infections. These include Chlamydia trachomatis, N. Gonorrhoea, Mycoplasma genitalium, Ureaplasma, Trichomonas vaginalis, Gardnerella vaginalis, Herpes Simplex I/II, HIV, Syphilis IgG/IgM Hep B Surface Ag, Hep C Ab. Click here to learn more about these STIs. Click here to view the test instructions. Anyone who is sexually active can take this test. 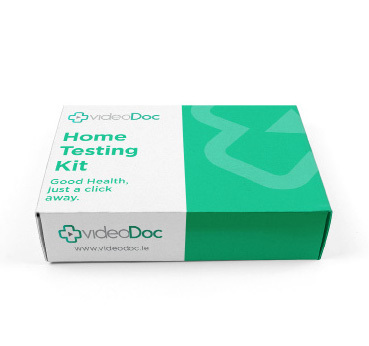 The medical director here at videoDoc recommends that all patients with symptoms should speak to a doctor before ordering an STI screen such as this, as there may be another cause of the symptoms that need to be ruled out first. No test is 100% accurate and if you have concerns you should speak to one of our doctors. There is no ideal time to perform the test post exposure as whether it will detect an infection is dependent on the organism and the extent of infection. We recommend waiting a minimum of three weeks prior to performing this test but it should be noted HIV can take up to 3 months to test positive. This comprehensive STI screening needs both a urine and a blood sample to get the most accurate results possible. After you have bought your test online, you will receive your discreet postal pack that is also unmarked for added privacy. Inside you will also find a detailed step-by-step guide on how to collect your samples. Do please follow the instructions carefully. 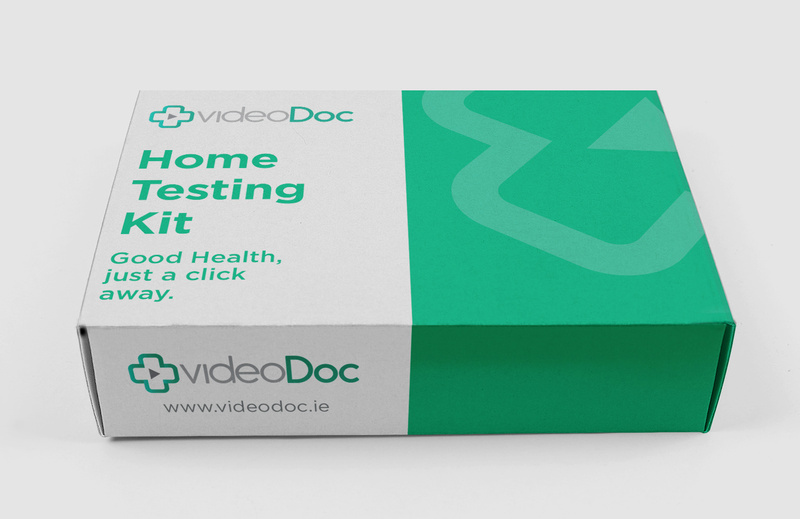 As soon as your results are ready, one of our videoDoc doctors will be in touch to talk you through the outcome of the test.